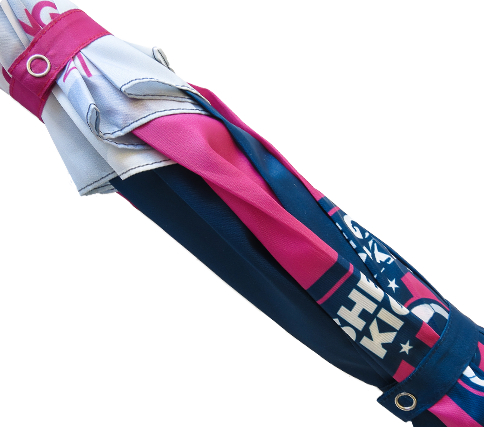 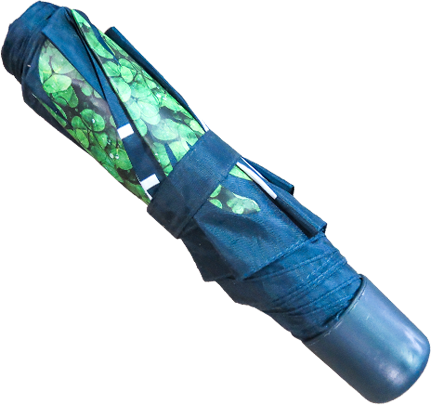 Bargain golf size umbrella with a choice of finishes. 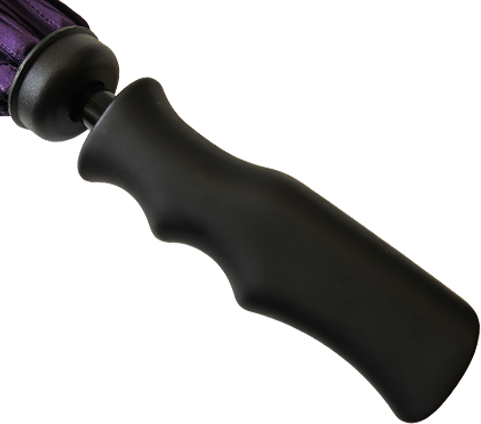 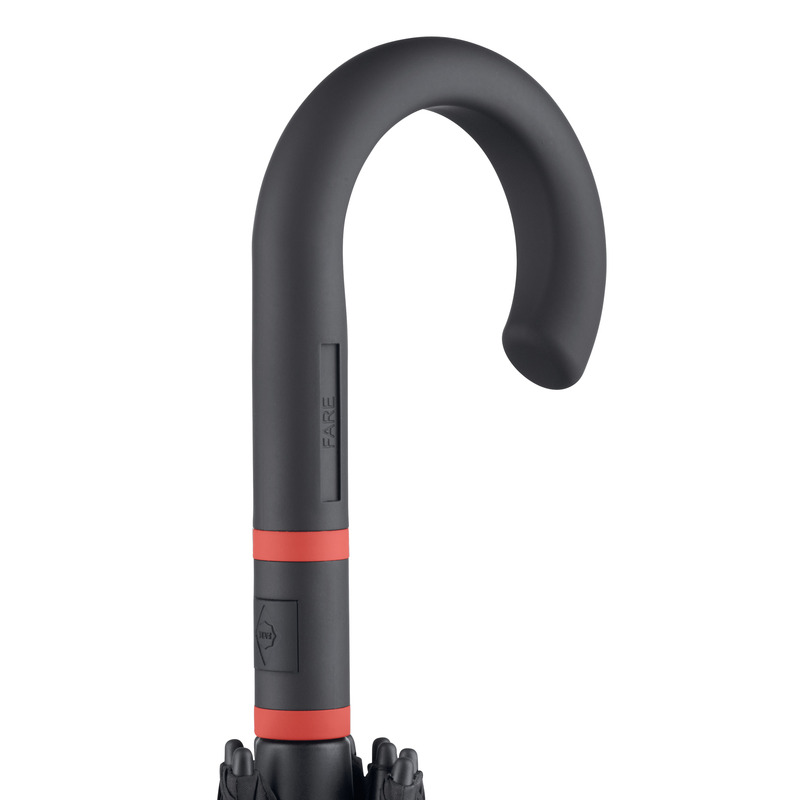 Windproof iron stem for increased flexibility and stability in windy conditions, two frame options available at no extra cost, ergonomic black pistol grip handle as standard on both colours. 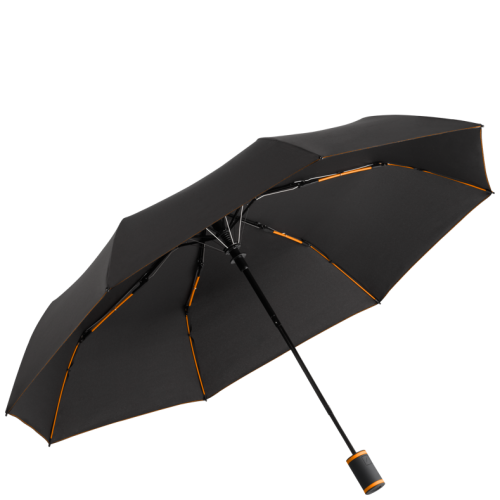 Stormproof fibreglass ribs for increased flexibility and stability in windy conditions, automatic function for quicker opening, stylish EVA handle with decal option and integrated push button. 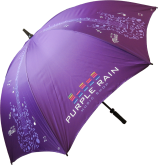 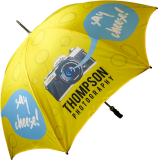 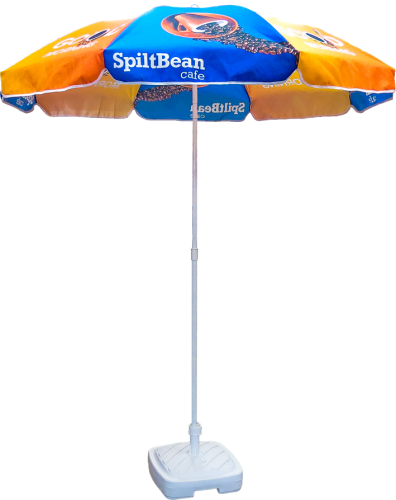 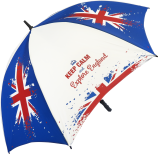 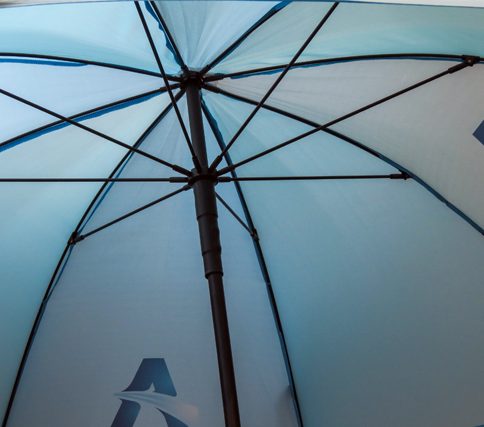 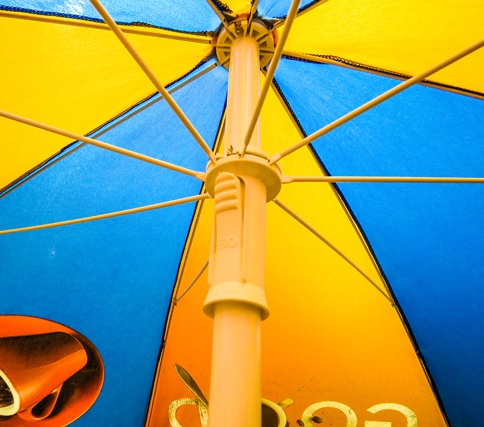 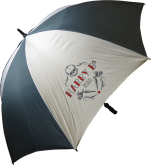 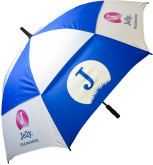 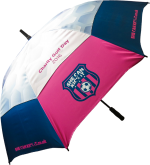 The ultimate promotional umbrella with unparalleled customisation options. 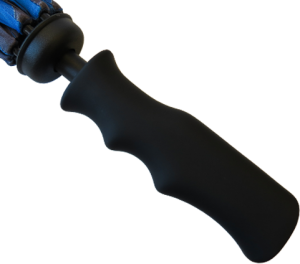 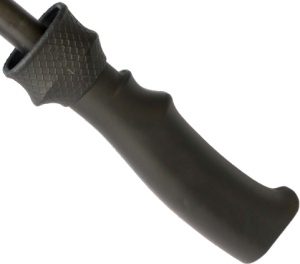 Stormproof steel ribs for increased flexibility and stability in windy conditions, 11 interchangeable spike, stem, handle and tip cup colour options at no extra cost, ergonomic black rubber coated pistol grip handle as standard. 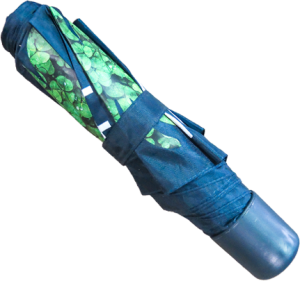 Automatic golf umbrella ideal for the course. Stormproof fibreglass ribs and vented canopy for increased flexibility and stability in windy conditions, automatic function for quicker opening, stylish EVA handle with decal option and integrated push button. Consistently reliable fibreglass golf size umbrella. 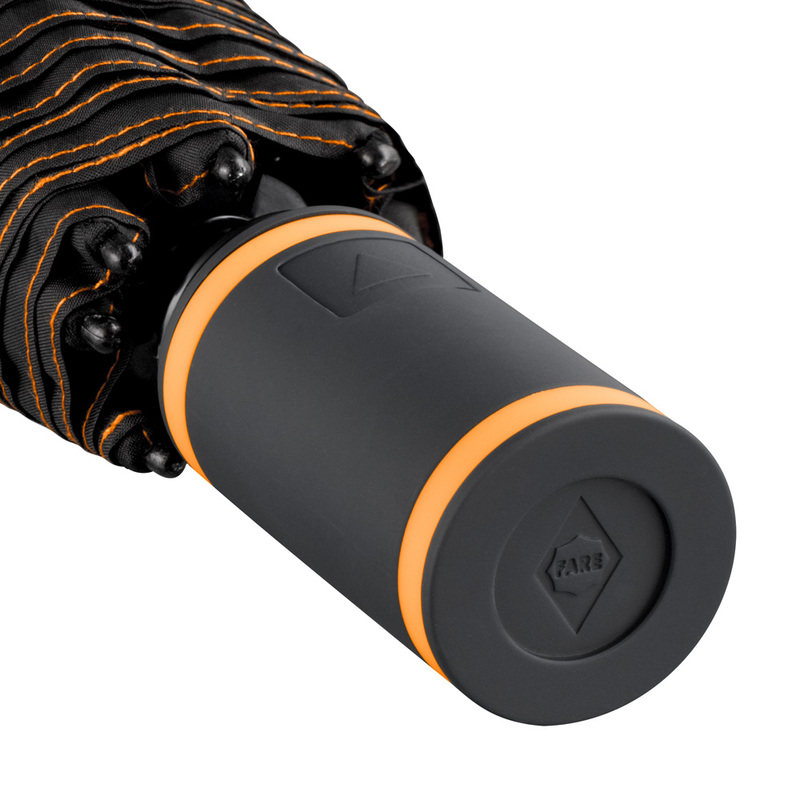 Stormproof fibreglass stem and ribs for increased flexibility and stability in windy conditions, ergonomic black pistol grip handle as standard. 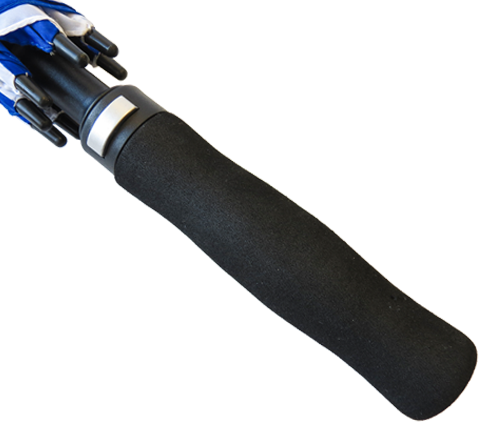 Sturdy 16mm stormproof fibreglass stem and ribs for increased flexibility and stability in windy conditions, shorter ‘snub nose’ spike, rubber coated pistol grip handle with decal option and integrated, ergonomic spring loaded tip cup. 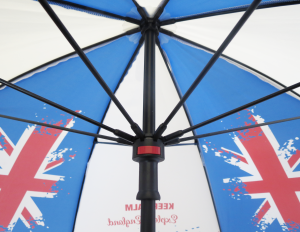 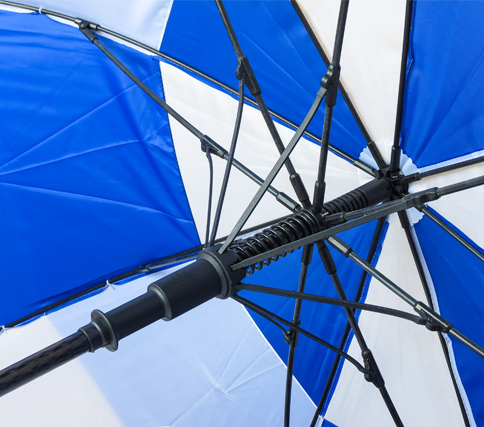 A high quality stormproof umbrella available as UK made bespoke or a budget-friendly option with 11 stock canopy colours. 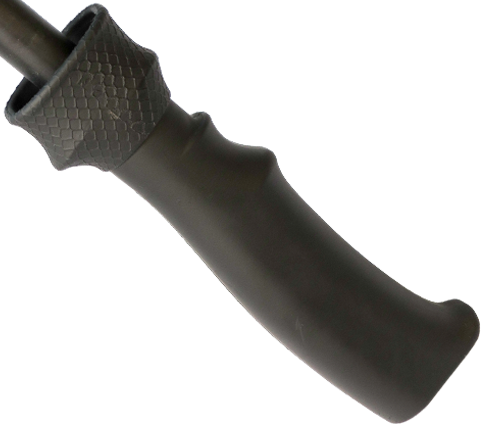 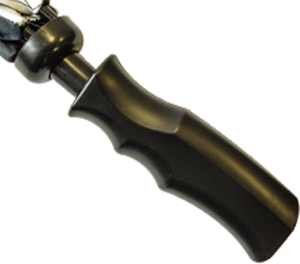 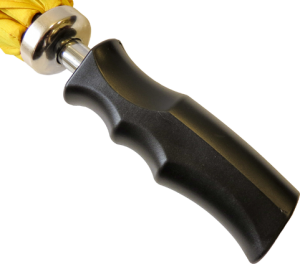 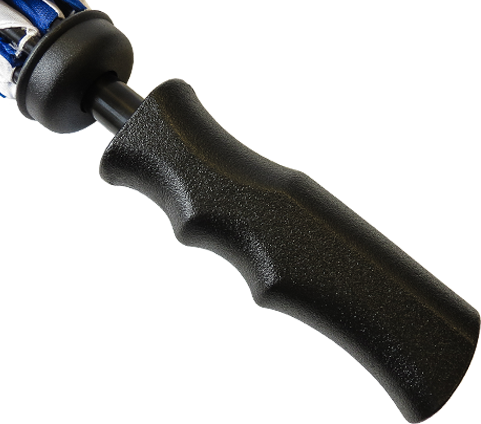 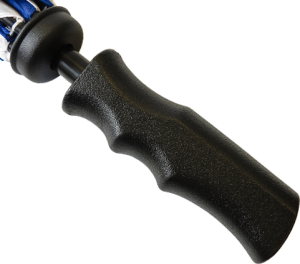 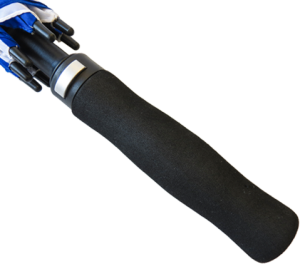 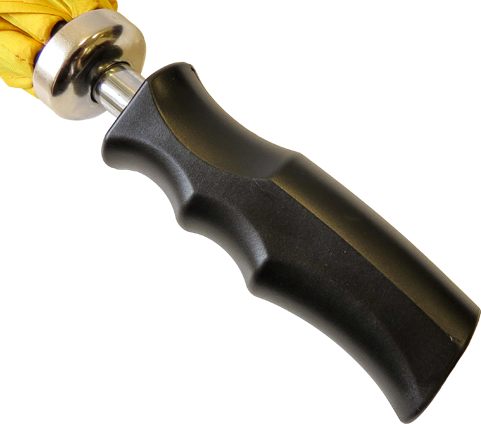 Stormproof fibreglass stem and ribs for increased flexibility and stability in windy conditions, eleven stock canopy colours available as standard or upgrade to a bespoke UK made canopy, ergonomic black rubber coated pistol grip handle as standard. 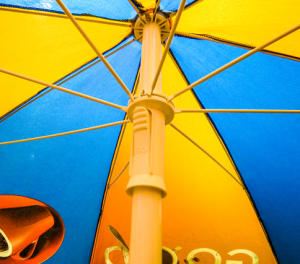 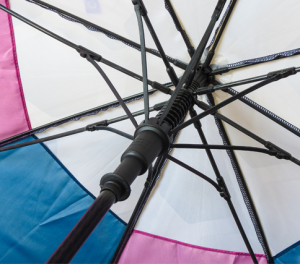 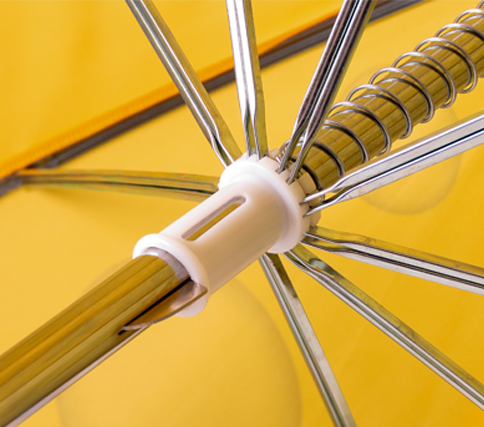 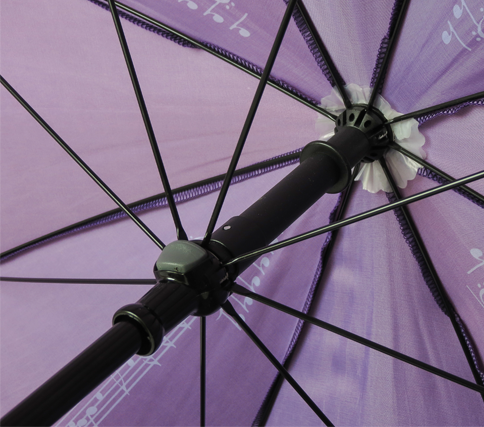 Stylish automatic walking size umbrella with coloured shaft and ribs. 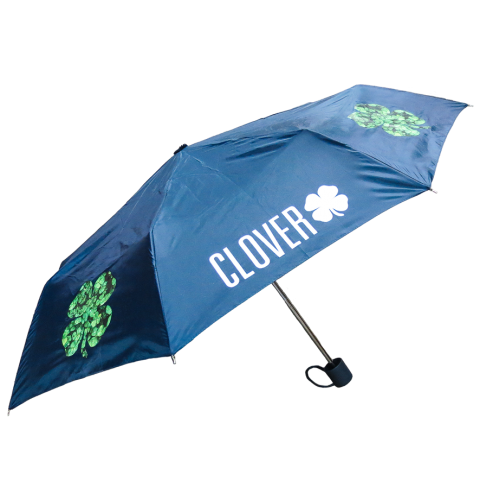 Convenient automatic function for quick opening, high quality windproof system for maximum frame flexibility in windy conditions, fibreglass ribs, soft touch crook handle with coloured grip rings, integrated push button with decal option. 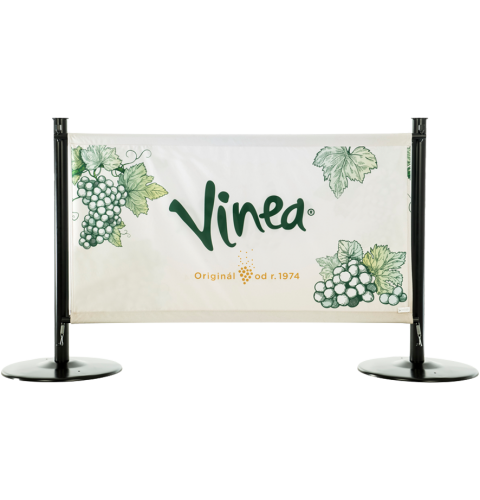 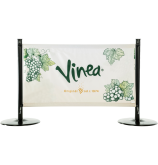 Practical and perfect for any location; ideal for creating designated areas anywhere whilst also promoting your brand. 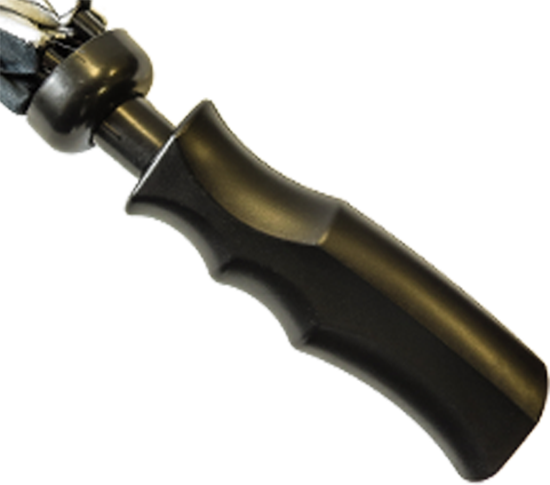 Heavy duty black steel frame and crossbars. 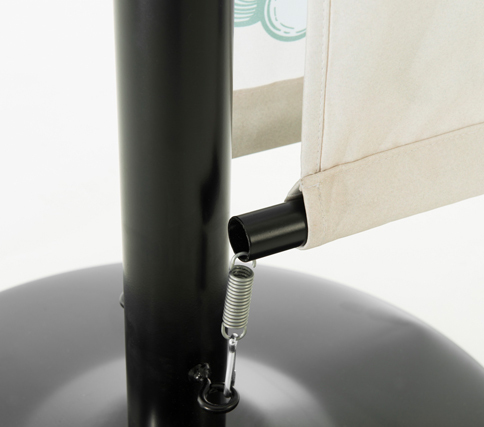 4.75 kg feet for stability and large print area on the fabric barrier panel. 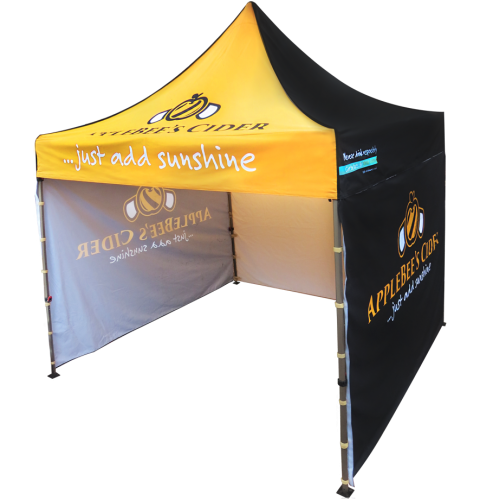 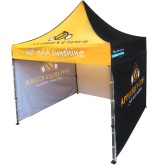 Rugged pop up gazebo available with full colour printing throughout. 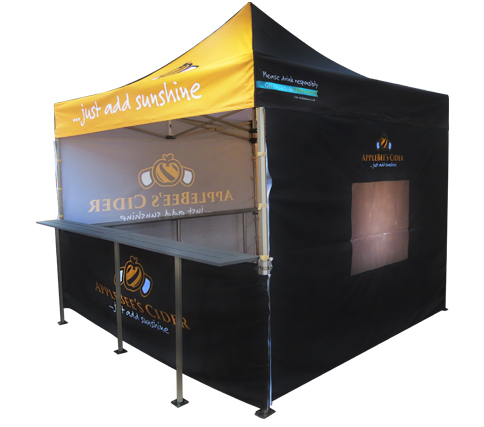 Strong and reliable frame with PVC canopy, numerous interchangeable size wall options available to create a bespoke gazebo perfectly suited to your needs. 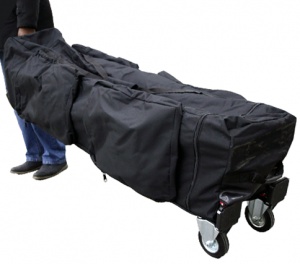 Comes with carry bag and heavy duty pegs and guide ropes as standard. A wheeled carry bag is also available as an optional extra. 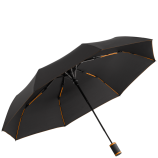 Ultra light manual opening telscopic umbrella with alluminium frame. 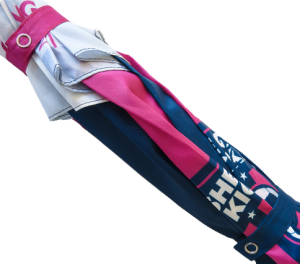 Suitable for a handbag as it is ultra light weight, easy to handle thanks to sliding safety runner, windproof features for higher frame flexibility and stability in windy conditions, soft touch handle with decal option. 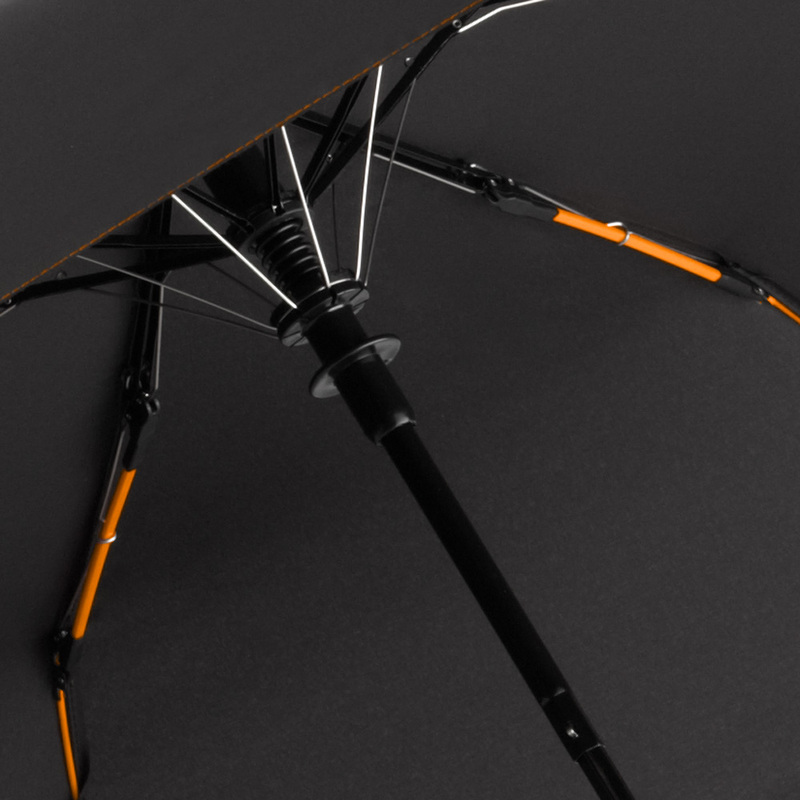 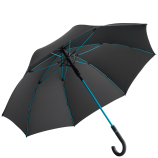 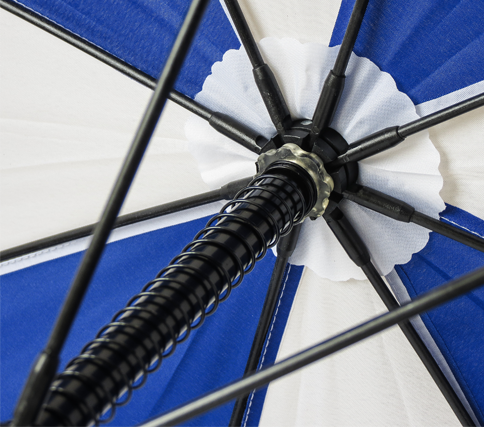 Stylish and automatic mini umbrella in anthracite with colour detailing. Attractive design thanks to coloured ribs and seams, convenient automatic function for quick opening, high quality windproof system for maximum frame flexibility in stormy conditions, soft touch handle with decal option. 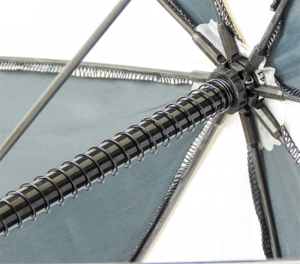 Traditional garden parasol with adjustable stem. White coated steel stem with titl function and adjustable height with steel ribs. 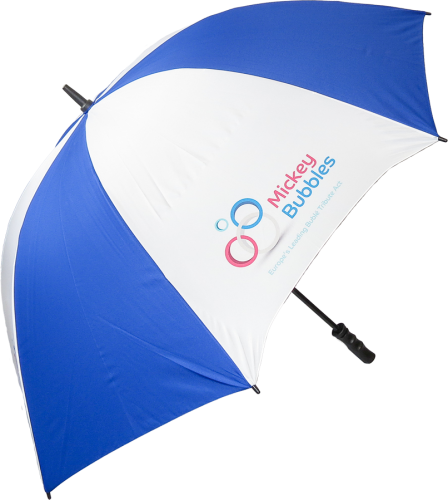 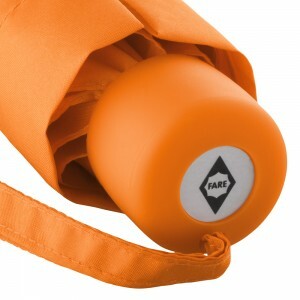 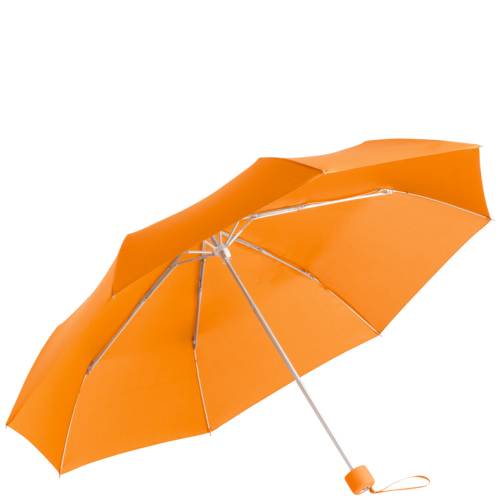 Our best selling mini umbrella, durable iron stem and frame, colour coordinated plastic handle with carry strap and sleeve. 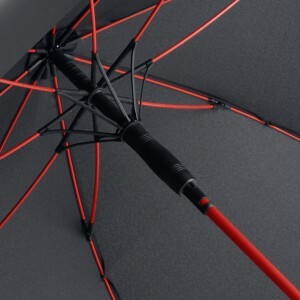 Strong and lightweight low-cost fibreglass golf umbrella.